Extraordinary senses in a world full of danger. 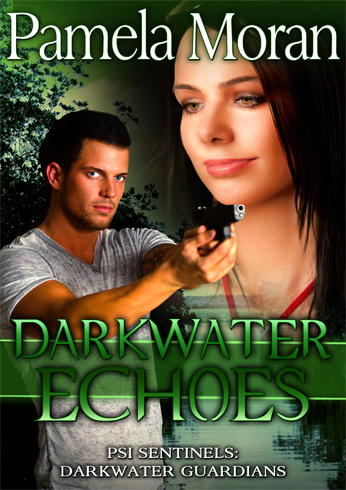 Protectors and hunters, PSI agents lay their abilities, sometimes their lives, on the line. psychic society bent on exploiting an unsuspecting, mundane world.